Hello, my name is Lou and I’m the founder of L27. When considering what I should write in the first post, I wondered... where do I start? Which got me thinking, maybe I should share where to start when planning a wedding. This is key. Searching for somewhere that will host one of the most important days of your life is really important. It has to be somewhere that suits you as a couple, somewhere you can add your own stamp and somewhere you’ll feel comfortable. Your choice of venue is also likely to determine your date, so should be one of the first things you think about. There are lots of different options out there, whether you’re looking for a grand castle wedding, a bohemian woodland ceremony, a romantic, country barn gathering or a stripped back, urban warehouse celebration; book in viewings at a variety of places as somewhere you may not have thought of, might just be the one. A great place to search for unique spaces is Coco Wedding Venues. The “style” of your wedding covers everything from colours, order of the day, flowers, formality and how you want your wedding to feel. 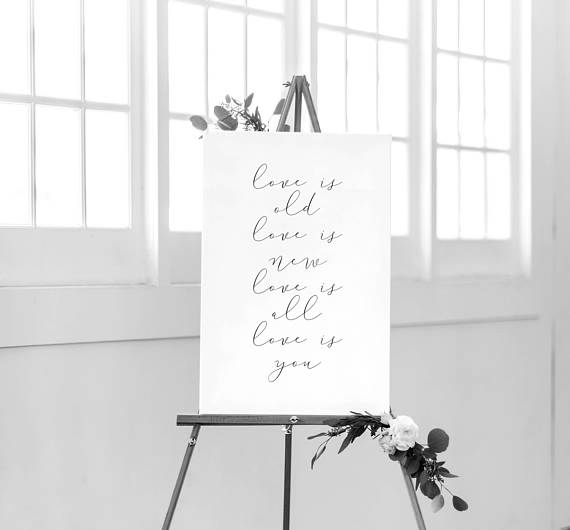 There are so many sources of inspiration for wedding styles; bridal magazines, Pinterest, blogs, social media… the list in endless. As great as these all are; we think the best place to start is in your home. Collect a few of your favourite things; old birthday cards or postcards, some home accessories, jewellery, things from your wardrobe, maybe even a wallpaper sample or paint colour and make your own personal style moodboard. Use this, along with what you enjoy doing to shape your day. If you enjoy dining at Michellin-starred restaurants and staying in 5-star hotels in France, consider a chateau inspired venue, dressed to impress and serve a tasting menu with silver service. Perhaps you prefer inviting your friends over, ordering a take-away and staying in a quaint, ivy-covered cottage in Wales. Maybe a feasting-style meal in a rustic barn setting, adorned with ivy, with your nearest and dearest is more you. Your wedding should reflect you as a couple, and your home and hobbies are often a true reflection of your shared style. Or separates, or playsuit... whatever you’d like to wear. It’s important to get on this pretty sharpish as some dresses can take up to 12 months to arrive. 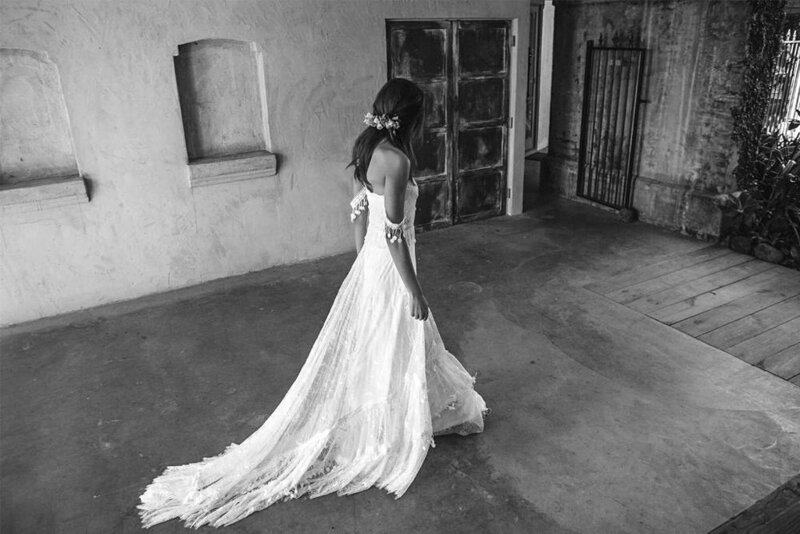 The most popular way to pick a gown is to choose a couple of wedding boutiques to book into, and try some on, but you can also buy direct from the designer, from the high-street, a pre-owned gown or have it made bespoke. We’d recommend you try on a range of styles; from a ballgown, to a fishtail, a sheath to a slimline, an A-line to a midi, to find the fit you prefer and then narrow it down from there. 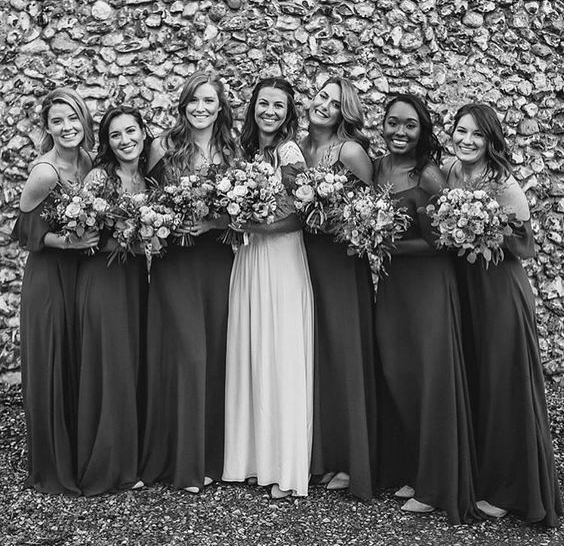 Choosing your maid of honour, best man, bridesmaids, groomsmen/ushers, flower girls and page boys can sometimes be a little tricky. We feel it should be who you really want to stand by your side and who will genuinely be super-excited about it. You shouldn’t feel obliged to choose someone because of family politics or because they chose you. There’s no rule to say how many you should have (or that you should have any at all!) - it’s your choice. Morning dress/suit: This consists of a tailcoat, waistcoat and trousers and usually a top hat. Most suitable for morning, early afternoon weddings. Tuxedo: A classic option most suitable for evening weddings. Most often worn with a bow tie and cummerbund. 3 piece suit: A classic suit with jacket, trousers and waistcoat. Can be worn with a cravat and matching pocket square. Can be both traditional and modern depending on the fit and accessories. Modern, slim-fit suit: A simple two-piece worn with a tie. Perfect for the modern groom and very popular in a dark navy. Casual jacket: A casual jacket paired with more relaxed trousers such as chinos or jeans, perfect for an informal gathering. 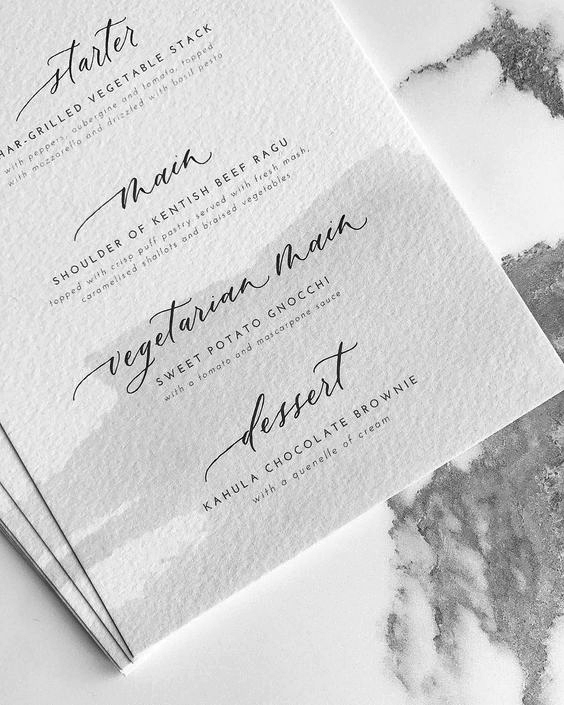 We think that having a suite of paper goods is a great way to give your guests a small glimpse into the style of your wedding. Kraft cards bound by twine give off a rustic feel, whereas a gold-foil embossed, white card suite would suggest a more opulent affair. The first item to send would be a save-the-date, which would usually be sent once you have booked your venue, to give your guests a heads up of the date and location. 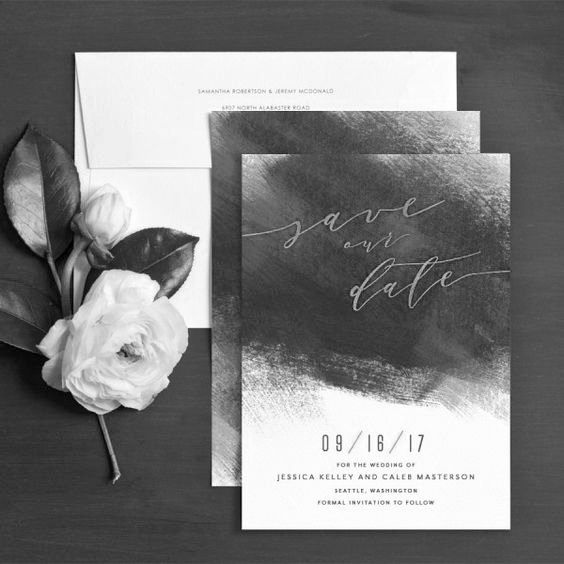 Approximately 3-4 months before your wedding is a great time to send your invitations. These should include information on the venue and location, start times (and perhaps finish times), instructions on how to RSVP and when by (it's very popular to include RSVP cards with little pre-stamped envelopes). Typically people also include recommendations of places to stay, a map of the venue, dress code details and gifting ideas. As you can see (even from just the first 5 points), there are lots of things to think about when beginning your planning. This list will hopefully give you a starting point, but if instead of filling you with excitement, it fills you with nerves, please don’t hesitate to get in touch for any advice you need. Pop back next week for the next 5 key points to consider when planning your wedding.